Design and Marketing done cooperatively. 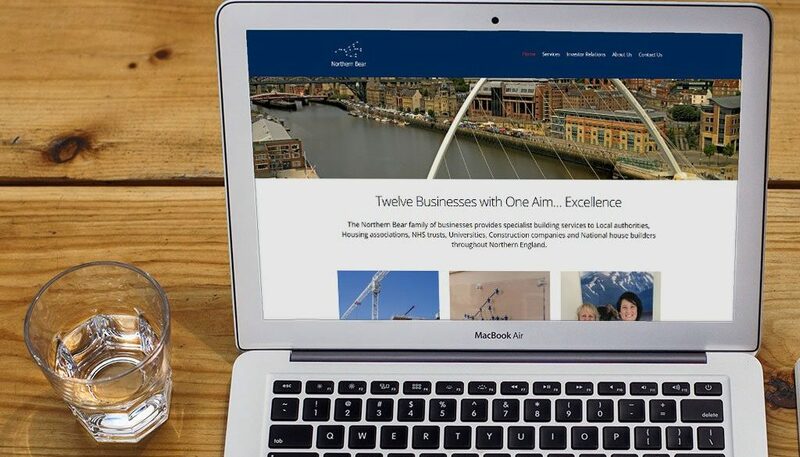 Alpha Communication designed Northern Bear’s main PLC business website with it’s building services in mind. Utilising the latest digital technology, this simple and responsive website showcases their family of businesses and policies effecively. Our team worked closely with Northern Bear, ensuring their website closely matched and represented their branding guidelines.